Wedding Hire Melbourne offers brides of Melbourne affordable hire options for their ceremony and reception, with both setup and DIY options available. The family-owned business guarantees its clients a one-on-one service. No matter what you’re planning for your special day, you’ll find all the bells and whistles to enhance your dream wedding. Wedding Hire Melbourne understands that getting married does not need to be expensive; a beautiful wedding can be affordable. 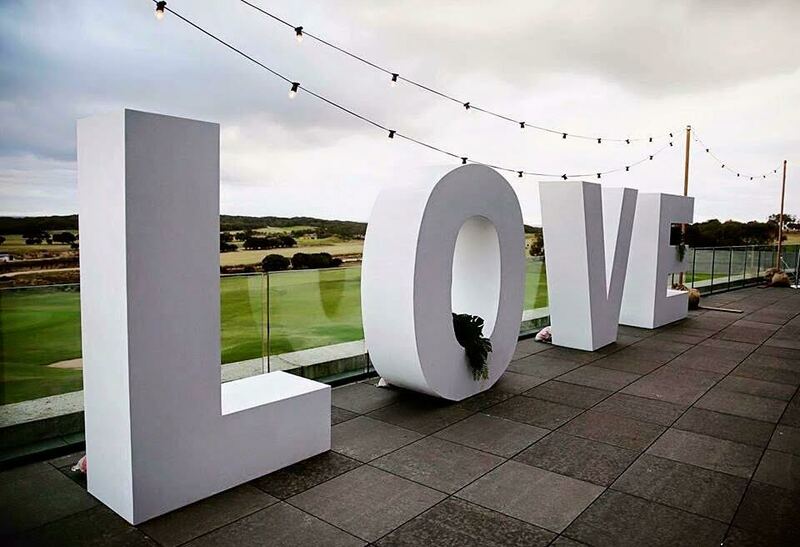 Wedding Hire Melbourne is based in Seaford, the gateway to the Mornington Peninsula, the Dandenongs, Phillip Island, Gippsland and, of course, Melbourne. Visit the showroom by appointment.